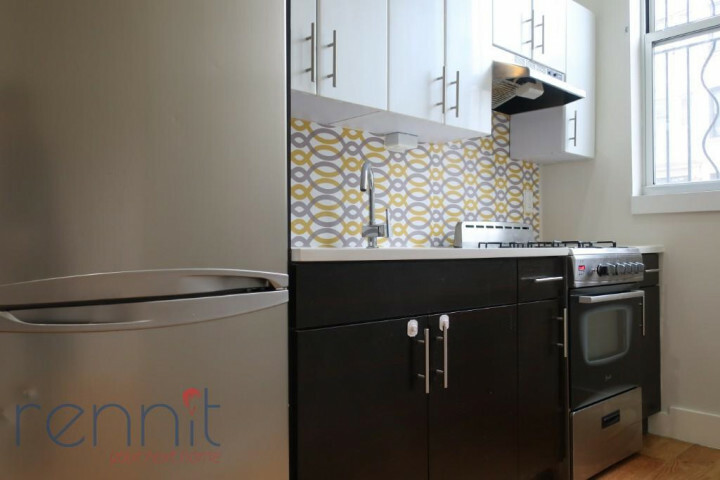 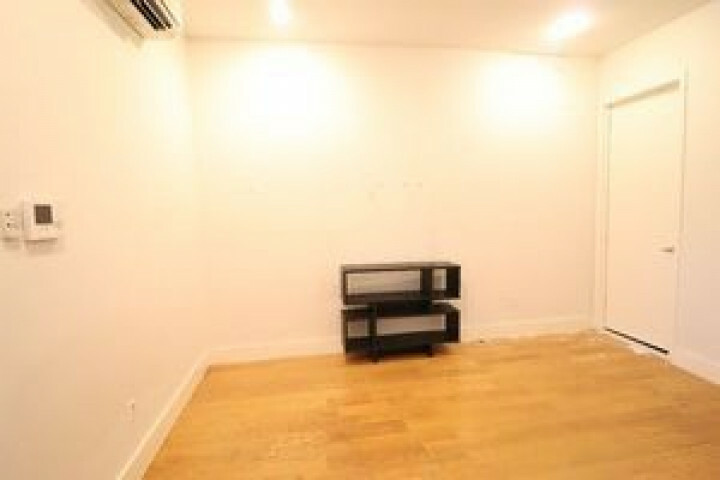 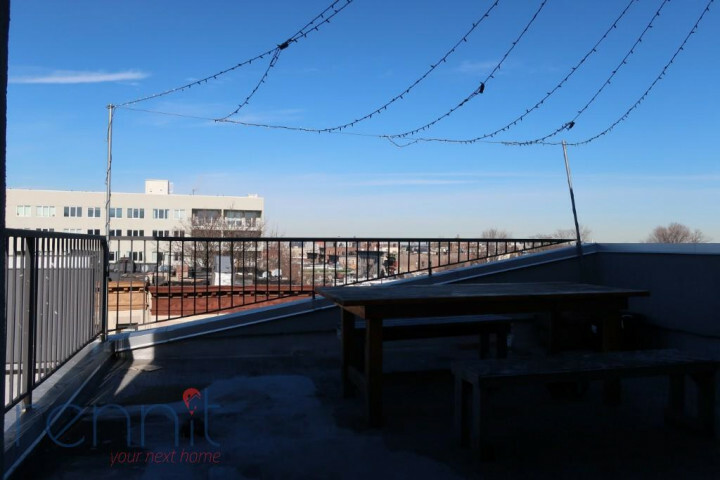 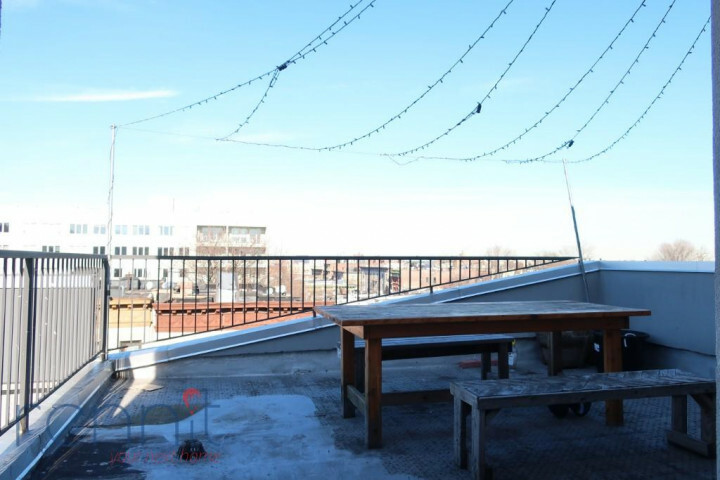 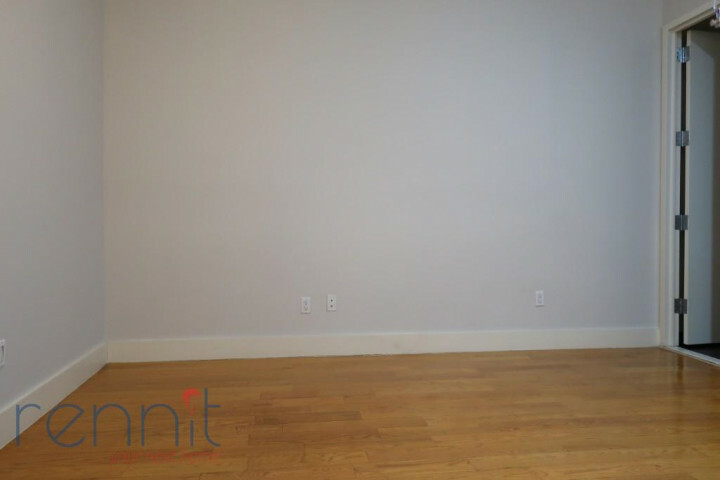 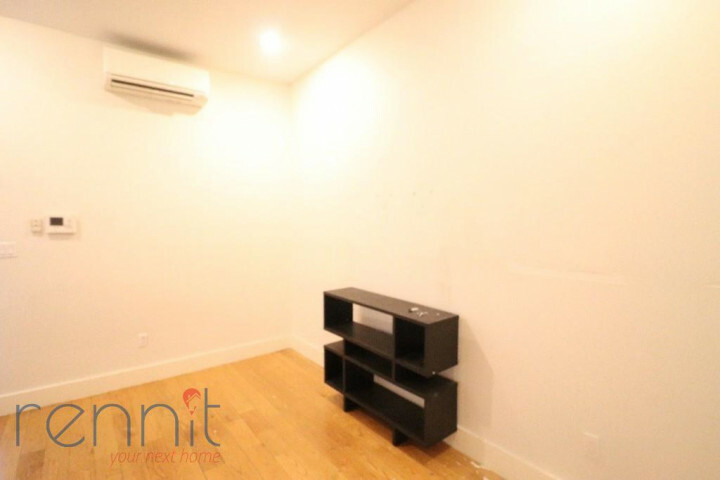 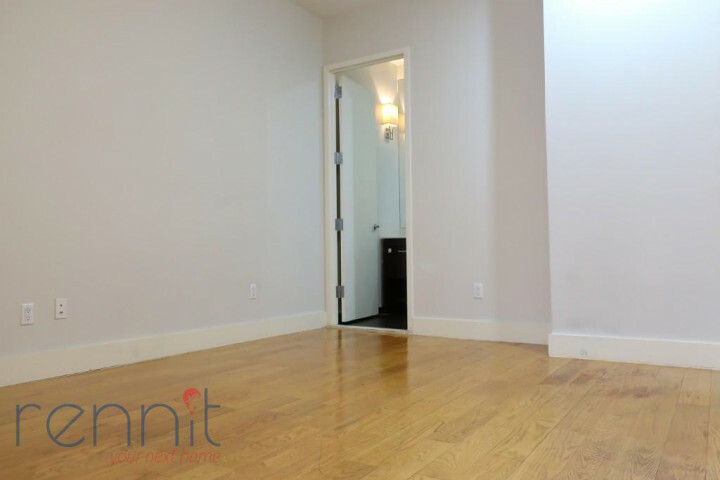 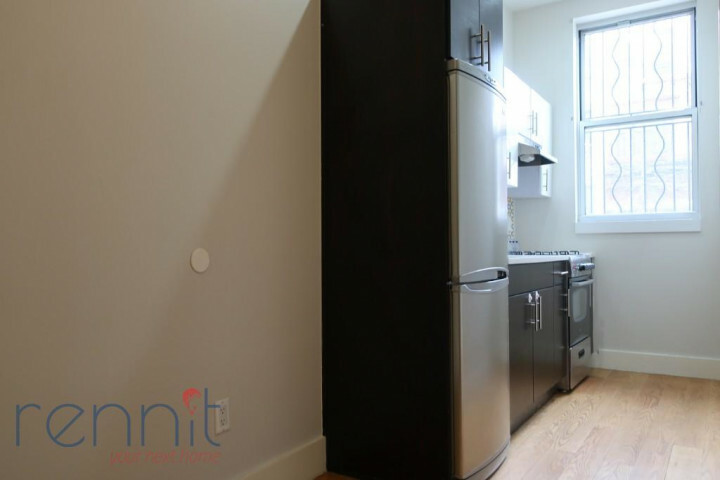 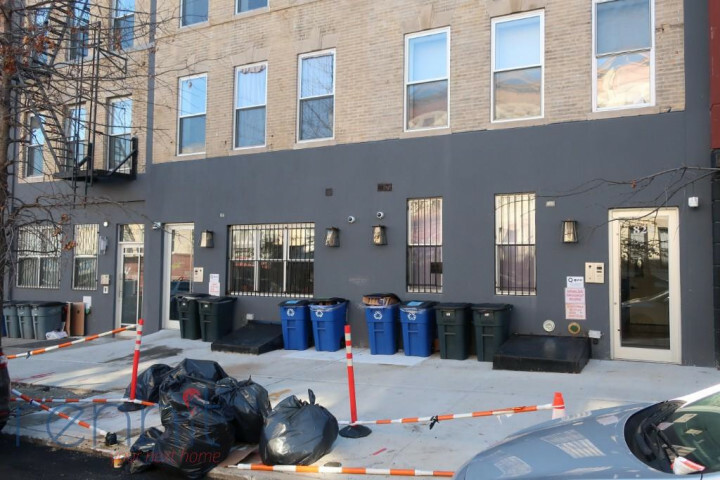 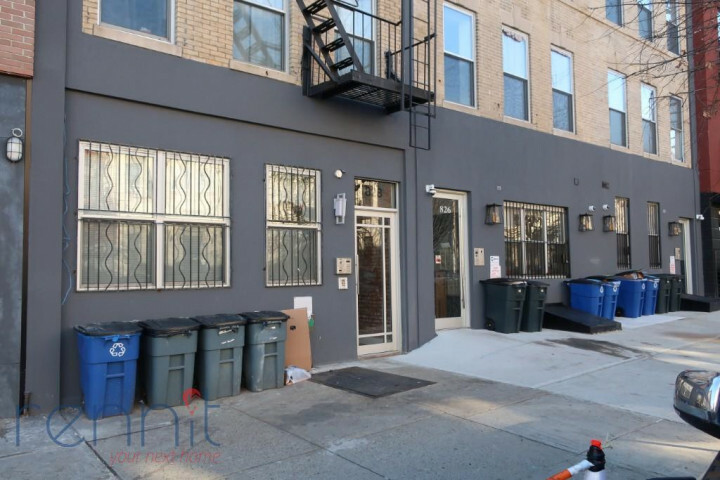 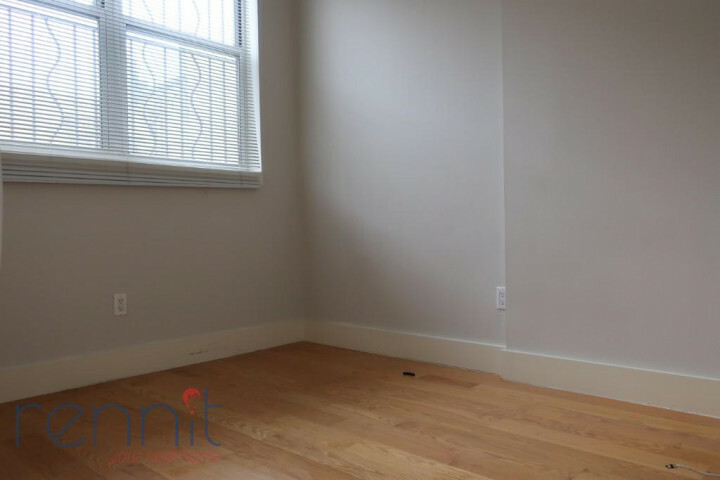 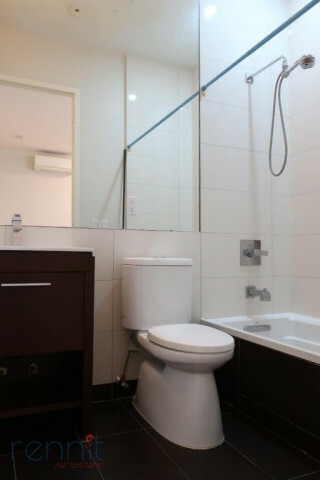 Modern 1 bedroom / 1 bath apartment in prime location, near Prospect Park, 2 3 4 5 trains at Franklin/Nostrand Avs stop, A C train at Nostrand Ave is near by as well. 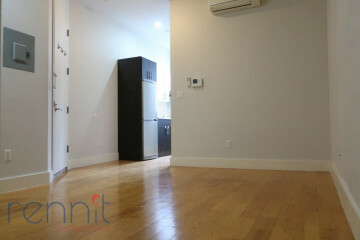 Nothing crazy huge or fancy just a great deal for the location! 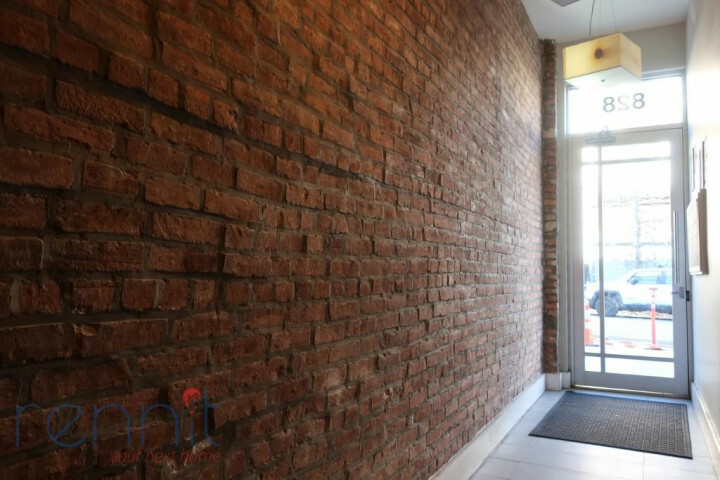 Well maintained building in great area. 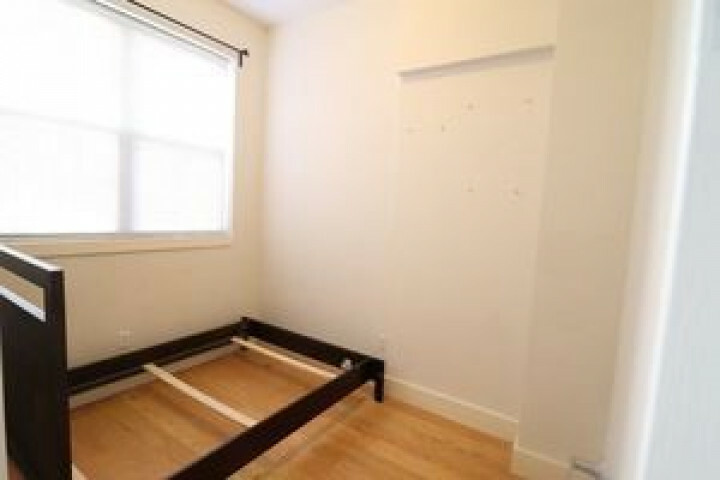 2 3 4 5 trains @ Franklin Ave and A C trains at Nostrand Ave!.